A series that explored the evil that lurks in the darkness! It was continued as Monsters on the Prowl with issue 9. 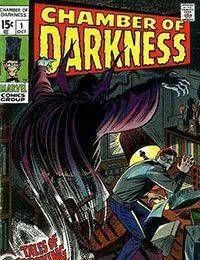 It also had one Chamber of Darkness Special that was published a few years after the series had been renamed.